Bnot Torah/Sharfman’s offers an all-star faculty that includes some of the most inspiring, warm and dedicated educators and role models. We proudly maintain what is probably the highest ratio of faculty to students in all of Israel to ensure that you receive maximum personal attention. Through knowing our faculty, you can better appreciate how we are uniquely designed to offer you a real student-centered seminary experience. We encourage you to enjoy the biographical sketches of some of the many people to whom you can connect with and gain intellectual inspiration and spiritual growth. Rabbi Label Sharfman grew up in Flatbush, Brooklyn and made Aliyah with his wife in 1976. He subsequently established Bnot Torah Institute in September 1977, beginning with 12 students. Rabbi Sharfman spent his formative years at The Rabbinical Seminary of America (Yeshiva Chofetz Chaim), studied at Yeshivat Kerem B’Yavneh, and received his Rabbinic ordination from the late Rabbi Joseph B. Soloveitchik, zt”l, at Yeshiva University’s Rabbi Isaac Elchanon Theological Seminary. He graduated as a Phi Alpha Theta Scholar, from Queens College specializing in Chinese history and, did graduate work in Counseling at Teachers College of Columbia University and in Ancient Jewish History at the Bernard Revel graduate school of Yeshiva University. While Rabbi Sharfman is viewed as one of the visionary founders of the seminary movement in Israel, he is also acclaimed for his musical talents in that he was one of the founding members of The Rabbis’ Sons as well as co-director, producer and lead vocalist of arguably one of the most famous Jewish music groups D’veykus. 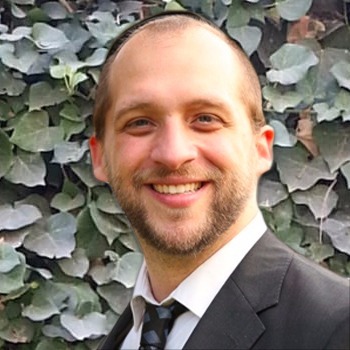 While Rabbi Sharfman is known for his smooth voice and memorable kumzitz’s, he is also renowned for his ability to convey intricate principles of Jewish law in an organized and concise manner. To that extent, in conjunction with the Orthodox Union and NCSY he has authored, The Pesach Seder: A Practical Guide, as well as most recently, Hadlakat Neirot Shel Shabbat: A Practical Guide. 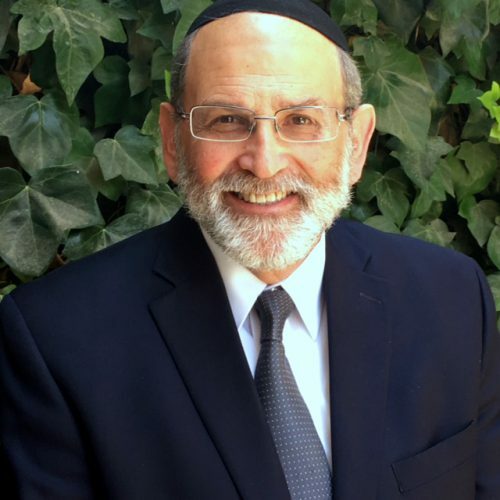 Rabbi Sharfman has been cited in Time Magazine and has been involved in educating Jewish youth for over 35 years, running outreach programs in Israel, the United States, and South Africa. He lives with his wife and family in the Sanhedria HaMurchevet neighborhood of Yerushalayim. 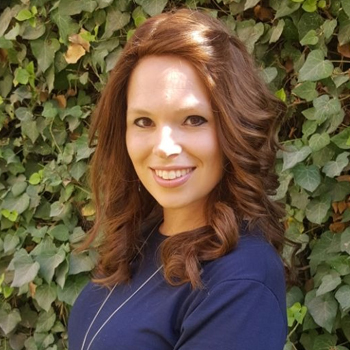 Raised in Monsey, New York, Mrs. Shani Gibraltar hails from a family passionate about having a deep and meaningful connection to Torah. The daughter of the revered Rav Zorach Shapiro zt”l, who was a student of the revered Chofetz Chaim, Mrs. Gibraltar has served as an educator for now four decades and is internationally noted for her enthusiastic and caring personality and her enlightening approach to clarifying Jewish issues relevant to our daily lives. Rabbi Michoel Green studied at Yeshivat Kerem B’Yavneh, the Mirrer Yeshiva, and Ohr Samayach Tanenbaum College. He is a graduate of Ner Israel Rabbinical College, Baltimore, Maryland and also received semicha/ordination from Rabbi Zalmen Nechemia Goldberg, a Chief Justice of The Supreme Rabbinical Court of Jerusalem. 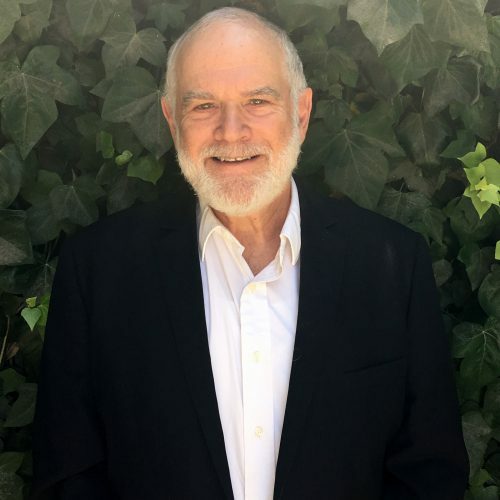 In addition to composing Jewish music, Rabbi Green has been involved in Jewish outreach throughout North America and has served as a popular lecturer and Scholar-in-Residence around the globe. Rabbi Green is internationally noted for his powerful and enlightening approach to clarifying Jewish issues relevant to our daily lives. To that end, he responds to important life questions for JewishAnswers.org and is the managing editor of NLEResources.com. His first book, 5 Ways to Increase Your Spirituality: Ancient Wisdom to Enhance Your Daily Life was recognized by the Forbes Magazine Book Club. Born and raised in Los Angeles, California, he resides in Jerusalem with his wife and children. Their home is known for its hospitality throughout the year. 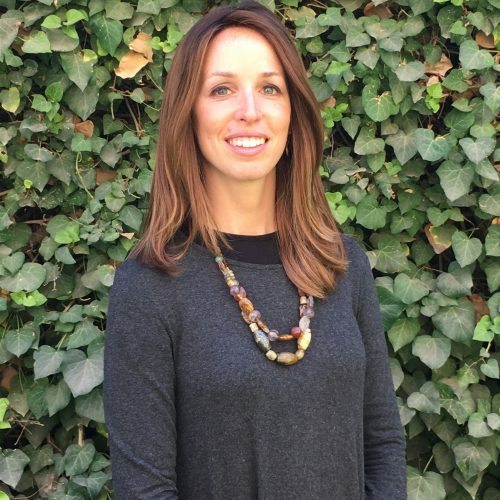 Mrs. Hindy Fuld hails from Queens, New York and graduated from Central Yeshiva High School. She attended Bnot Torah Institute for two years. Mrs. Fuld received her advanced Teacher’s License from Rika Breuer Teacher’s College, where she also taught a popular course in Navi. At the same time, she taught a stimulating Machshava course at Bruriah High School for Girls in Elizabeth, New Jersey. She graduated with an M.A. in Curriculum Development from Adelphi University, New Jersey, where she further honed her skills as one of the up and coming Jewish educators. She is renown for her ability to incorporate ancient to contemporary sources thereby unlocking and revealing the intimate connection that Jewish women have towards Tefilla. At the end of the year, not only will you see results but your Siddur will be meaningfully marked with notes and life-lessons that will resonate forever. Indeed, Mrs. Fuld is known for her ability to cultivate ever-lasting relationships with her students.  To her, every student is an individual, with a unique neshama, and her every gesture symbolizes this idea. After making Aliyah via Nefesh B’Nefesh, Mrs. Fuld settled in the neighborhood of Ramat Eshkol with her husband, Rabbi Simcha Fuld, a certified Mohel, and their children. Rabbi Nissel has been an educator for over twenty years is a renowned speaker and author who has inspired thousands of people around the globe. He is known for revealing intricate concepts in Hashkafa and Machshava and conveying deep, meaningful insights using laughter and a great sense of British humor. Rabbi Nissel’s letters are widely published and is the author of Rigshei Lev – Women in Tefila (Targum / Feldheim 2001) and Jerusalem Jems (Targum 2002). He is also a lecturer for Ner LeElef and is the rabbinic resource for NCSY. Rabbi Nissel is a graduate of Itri and Mishkan HaTorah and is a Talmid of Rav Shlomo Wolbe zt”l and Rav Moshe Shapiro zt”l. Rabbi Nissel resides with his wife and children in the Har Nof section of Yerushalayim, where students are often invited to come for wonderful Shabbos meal. Born and raised in Kew Garden Hills, New York, Mrs. Yehudis Smith graduated Stella K. Abraham High School and attended Michlalah Jerusalem College for Women, where she ultimately served as a warm and caring Madricha. She holds a Bachelors degree in Humanities and a Masters degree in the educational field. She is also a certified yoga instructor and is known for some of the most delicious, tasty and healthy Shabbos meals in the world! Mrs. Smith has lectured at Aish HaTorah’s JEWEL, Be’ar Miriam and was a Rakezet at Darchei Binah. After spending the past year in Chicago entrenched in Jewish education and outreach, Mrs. Smith has returned to Ramat Eshkol and Bnot Torah/Sharfman’s where she students are drawn to her genuine yet engaging personality. Mrs. Smith lives in Ramat Eshkol, Jerusalem, with her family, where their home is known for its amazing hospitality throughout the year and beyon. 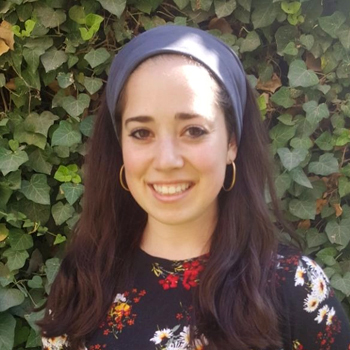 Mrs. Sara Lanner grew up in Elizabeth, NJ and received her BA in Judaic Studies from Stern College and a Masters in Jewish Education from Touro College. She made Aliyah in August 2016 and prior to that was a Tanach teacher and Judaics Department Chair at Beth Tfiloh Dahan HS in Baltimore, MD for 10 years. Mrs. Lanner is our incredibly popular Chumash teacher. She has the unique ability to blend lessons from the pesukim and meforshim and transmit them into contemporary ideas that we can learn from in our daily lives. 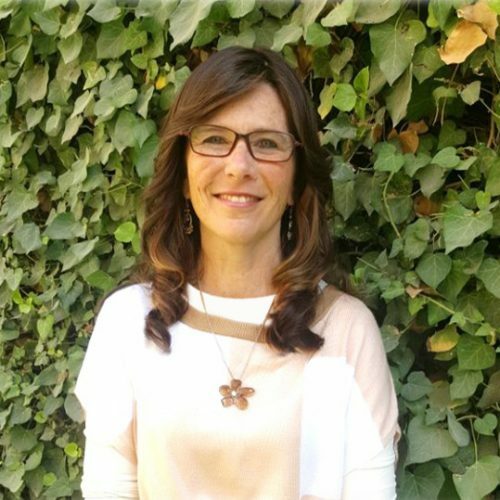 After teaching at Tiferet in Ramat Beit Shemesh and Michlalah, Mrs. Lanner has joined our staff and has quickly been embraced by our students who enjoy her enlightening classes, warm personality and quick smile. Mrs. Lanner lives with her family in our Ramat Eshkol neighborhood where their home is full of love of Torah and friendly smiles throughout the year. Well known for her warm and engaging personality, Mrs. Rachel Rose is a graduate of Me’ohr Bais Yaakov Teachers Seminary. Upon her return to the States she served as a popular teacher at Degel Israel Hebrew Day School located in Lancaster, PA. Mrs. Rose has spent her summers as a Counselor at Camp Dina as well as Camp Sternberg. In addition to her outstanding volunteer work at Chai Lifeline, Mrs. Rose has extensive experience in the field of Kiruv. 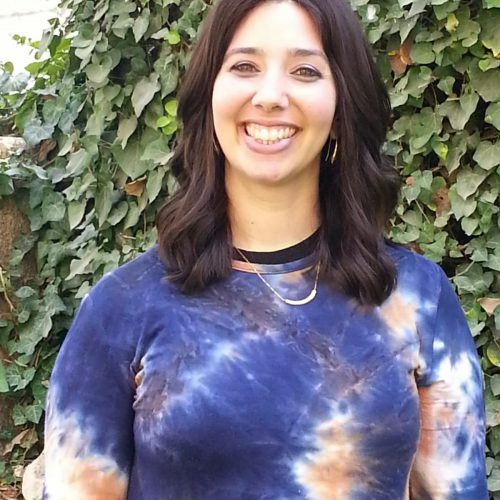 She has inspired hundreds of colleges students from California to Maryland and has also held the coveted position of Madricha for legendary Kiruv organization, The Jewish Awareness Movement. Currently, Mrs. Rose lives minutes away from our school— as well as the Ramat Eshkol Promenade—which enables girls the opportunity to always be a part of her open home. Born in Far Rockaway, New York, Mr. Brody attended Mesivta Rabbeinu Chaim Berlin for his high school years. Following his graduation, he spent a year learning in yeshiva in Israel, before it became the popular thing to do. Returning to the States, he continued his learning in Sh’or Yoshuv under Rabbi Shlomo Freifeld, zt”l. 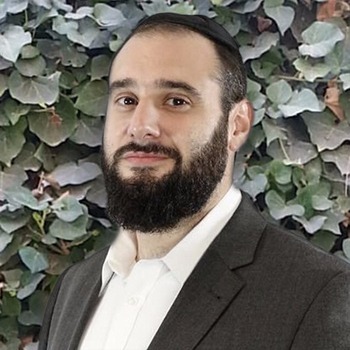 While still in yeshiva, he attended Brooklyn College in the evenings and later earned his Masters degree in Guidance Counseling from Long Island University. Upon completing his degree in 1972, Mr. Brody made Aliya, together with his wife settling in Sanhedria HaMurchevet, where they have raised their family. Mr. Brody began his youth work while still living in Far Rockaway, directing a youth group in the local Young Israel and creating programing and activities for its youth department. In Israel, prior to his joining Bnot Torah, Mr. Brody led a popular wedding orchestra. In addition, he was involved in Kiruv with both Israelis and American college students. His office and home are always open to our students. Mrs. Temima Silverman was born and raised in Baltimore, MD. She attended Meohr Teachers Seminary in Yerushalayim and developed a passion for working with teens and making a difference in their lives. Upon returning from Eretz Yisrael to Baltimore, she found several avenues through which she could fulfill this passion. Mrs. Silverman volunteered and worked as a mentor in a couple of Baltimore based programs for teens, forming relationships with adolescents and helping them maximize their potential. She worked as a teacher in Bnos Yisroel of Baltimore and in Potomac Hebrew School, inspiring and building relationships with her students as she completed her Masters degree in School Counseling. Temima’s background in counseling also gave her the opportunity to work with children and adolescents in her community through internships and counseling work. Mrs. Silverman lives with her husband in Ramat Eshkol where she looks forward to continuing to develop lifelong relationships with her students. Prior to joining the Hanhala of Yeshivat Mevaseret, Rav Burg was one its outstanding Talmidim. 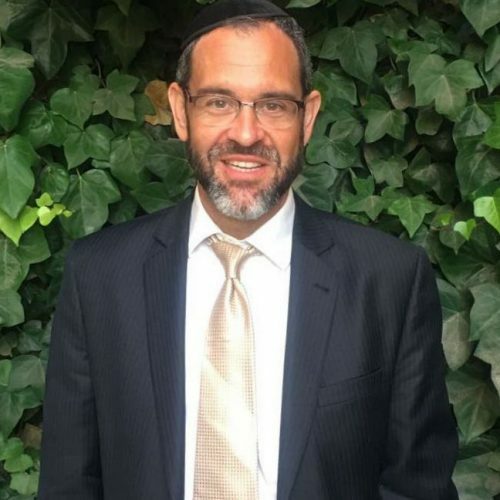 Upon returning to the states, Rav Burg, a founding member at Lander College for Men, pursued his undergraduate and graduate degrees in Special Education and Judaic Studies. He learned in their Kollel, and was a founding member of Kollel Elyon as well. Rav Burg earned his Semicha, while learning B’Chavruta with Rav Yehuda Parnes, a world renowned Lamdan and Talmid Chacham. In 2008, Rav Burg made Aliyah. His warmth and innovation to motivate students come across in his deep, engaging and entertaining class that spanes all areas of Torah, Tefillah, and Hashkafa, along with contemporary Jewish life. He draws inspiration from the classic Rishonim, and includes a range of sources from Rav Samson Rafael Hirsch to the Tanya, Rebbe Nachman of Breslov, and the Lubavitcher Rebbe, as well as modern psychology. Rav Burg is a well sought after international speaker, invited by many affiliations to deliver inspiring and poignant lectures. Mrs. Mimi Yaffe was raised in Woodmere, NY where she attended Torah Academy for Girls. After high school, she attended Darchei Binah Seminary for Advanced Torah Studies and received a teaching certificate. Due to her genuine and sensitive personality Mrs. Yaffe was a very well liked Madricha and bonded with all of her girls. Mrs. Yaffe later graduated from Lander College for Women, a branch of Touro College, with a Bachelor’s degree in Biology. Mrs. Yaffe lives in our Ramat Eshkol section of Yerushalayim where her husband is a member of Rabbi Lawrence Kelemen’s Center for Kehilla Development. Living just minutes from the Bnot Torah/Sharfman’s dorm, Mrs. Yaffe and her family love to host students for Shabbos meals. Rabbi Dovid Oratz has been a prominent figure at Bnot Torah almost since its founding. Born and raised in New York, he attended RJJ High School. Upon his graduation, Rabbi Oratz came to Israel and studied at Yeshivat Kerem B’Yavneh. After returning to the States he continued his Torah education at Beit Midrash Emek Halacha, studying under one of the Gedolei HaDor, the late Rabbi Tuvia Goldstein, zt”l, from whom he ultimately received his Rabbinic Ordination. Rabbi Oratz credits Rabbi Goldstein with not only teaching him a Derech in Halacha, but for serving as his mentor in Hashkafa and Jewish education as well. 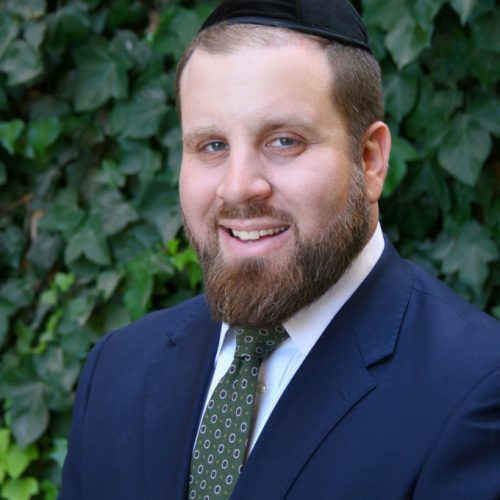 Concurrently with his yeshiva studies, Rabbi Oratz earned an M.S. in Speech Pathology from Brooklyn College, New York. In addition to being a stalwart asset to our Beit Midrash by answering questions and providing his timeless insights and practical advice, Rabbi Oratz has authored, edited and translated well over twenty books, including two works for the legendary Institute of Science and Halachah. What’s more, he has served as an Editor of the Hebrew ArtScroll Schottenstein Talmud from its inception. Currently, Rabbi Oratz lives with his wife just footsteps away from our Beit Midrash and classrooms, where they are known for their keen hospitality towards years of Bnot Torah students. 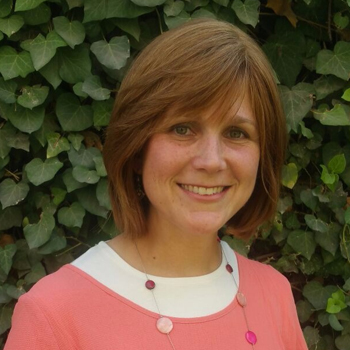 Mrs. Leah Deutsch was born and raised in Baltimore, Maryland and holds a Master’s in Educational Leadership from Bellevue University. Mrs. Deutsch has hundreds of students who have enjoyed her lessons in both Chumash and Navi. Mrs. Deutsch’s talents also are felt outside of the classroom. 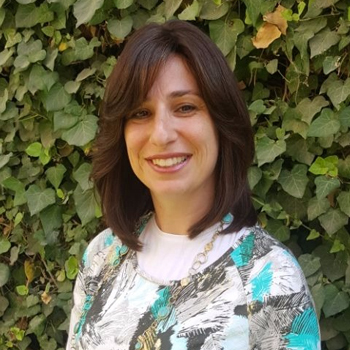 She has served as the director of extracurricular programming at Bnos Yisroel Middle School, as head counselor of Torah U’Mesorah’s SEED program in Dallas, Texas and currently owns and operates Camp Yedidos. Mrs. Deutsch is known for her close relationships with her students and for always finding awesome recipes that she and her students will enjoy! Rabbi Meir Kahane proudly hails from Memphis, Tennessee, where in his youth, he served as NCSY Midwest Regional President. For his sterling character and achievements, he was inducted into the elite Ben Zakai Honor Society, an honor reserved for the most distinguished members of NCSY. Rabbi Kahane came to Israel and attended Yeshivas Toras Moshe where he ultimately served as a Rosh Chabura, a title given to a few select members of the kollel. He received rabbinic ordination from the the Rosh Yeshiva, Rabbi Moshe Meiselman. 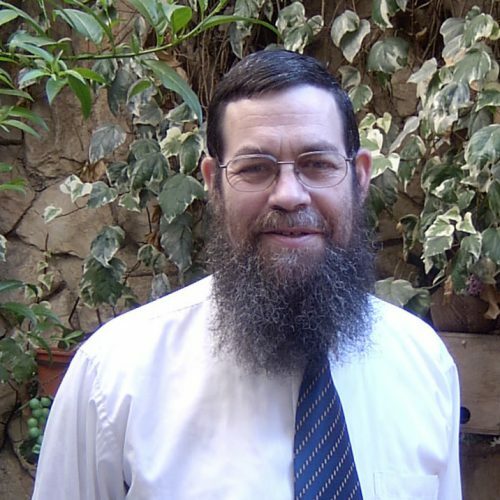 Today, Rabbi Kahane is considered one of the most sought after English speaking lecturers in Israel. In addition to being a regular for Aish HaTorah’s various programs, he has lectured for the likes of The Jewish Awareness Movement and Yeshivat Ohr Yerushalayim. His quest for depth and innovation is apparent in all of his classes. Rabbi Kahane lives with his wife and family minutes away from our school. Mrs. Rachel Eichen grew up in Highland Park, New Jersey and graduated from Bruriah High School for Girls. She attended Bnot Torah/Sharfman’s for two years, where she subsequently returned to serve as a popular Madricha. 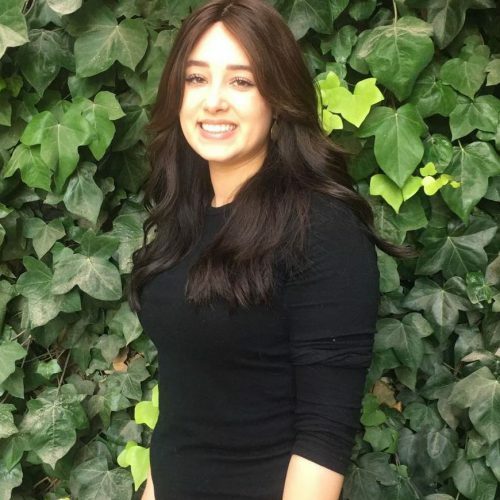 In addition to attending Touro College, she graduated with a BSL from Excelsior College and has also studied at the prestigious Shelem Institute for Holistic Studies where she was awarded an advanced degree in Massage Therapy. 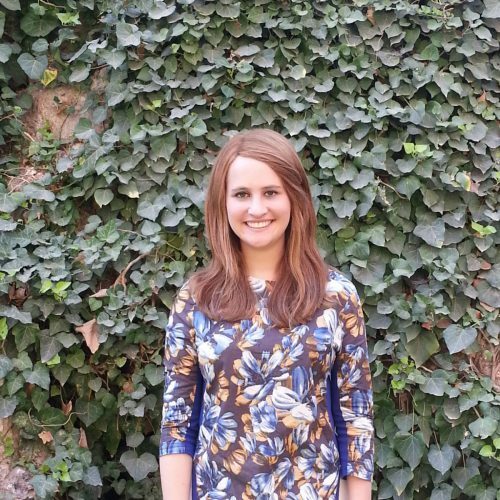 Today, Mrs. Eichen oversees our curriculum throughout Shana Aleph and Shana Bet and provides a warm presence in our school where her office is always buzzing with knowledge and insightful advice for life. Mrs. Eichen lives with her husband and children in our Ramat Eshkol neighborhood. 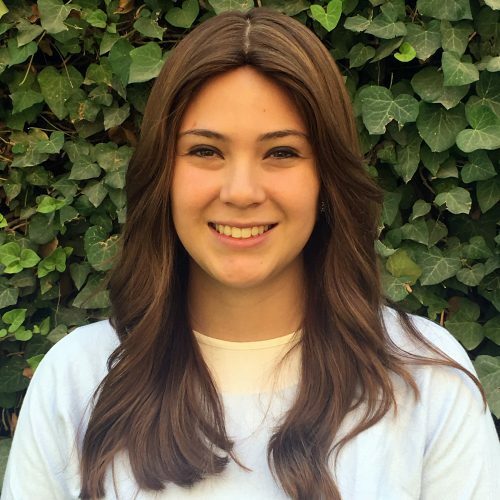 Mrs. Racheli Felsen hails from sunny Palo Alto, California. She is a graduate of of Bnos Sarah Teachers Seminary. Upon returning to the Mrs. Kasirer graduated with a Bachelor of Science in Liberal Arts from Excelsior College and also holds a a Masters of Science in Jewish Education from the Azrieli Graduate School of Jewish Education and Administration of Yeshiva University. She has taught Jewish History, Navi, Dinim and Pirkei Avot at Meira Academy and Ezra Academy, where her students enjoyed a focused balance of promoting critical thinking and active student engagement in her classroom. In addition to her teaching, Mrs. Kasirer has served as Division Head of Camp Nageela Midwest. Our students are drawn to Mrs. Kasirer’s ability to teach deep concepts in such a relevant way that really speaks to students in 2018 and beyond. Mrs. Rosenberg lives minutes away from our Beit Midrash and classroom and is often seen speaking with our students in and out of her classroom. 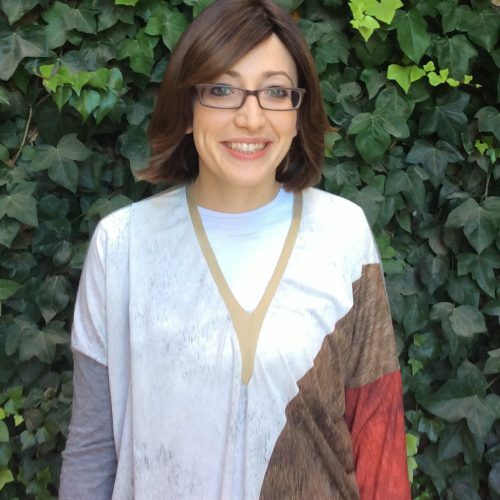 Our Office Manager, Mrs. Shoshana Kohn, was born and raised just minutes away from our classrooms and Beit Midrash. Although she was never actually a student at Bnot Torah/Sharfman’s, she’s lived and breathed it from its inception. Mrs. Kohn began her educational career as a highly esteemed Beit Midrash Tutor. 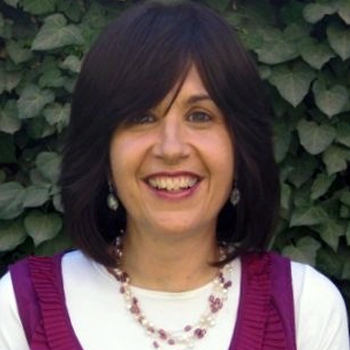 In recent years, she has served as a tutor, mentor, and Aim Bayit at a number of Jerusalem-based seminaries. In addition to her warm demeanor, she is known to our students as someone who is incredibly patient, real and caring, and the most non-judgemental and artistically creative person you have ever met. When a student needs some TLC or just feel likes chatting at Mrs. Kohn’s desk, she is always there to give of her time and advice. Mrs. Debbi Nissel hails from Memphis, Tennessee. 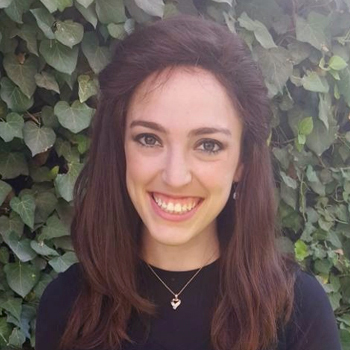 She attended Bnot Torah for two years and subsequently served as both Madricha and secretary. An erstwhile aerobics instructor, who is married to the inspirational author and lecturer, Rabbi Menachem Nissel, she spent a year in England, and then returned to Israel. 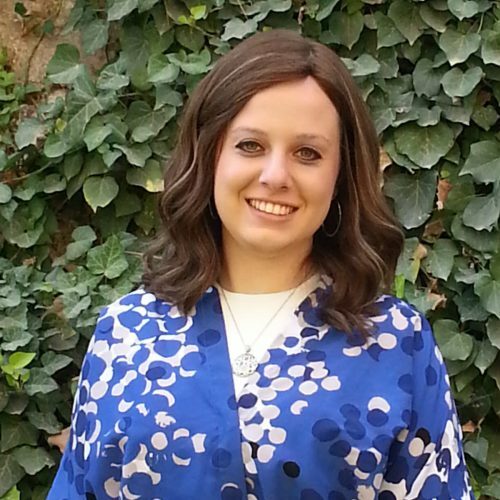 Since their return, with the exception of a two year hiatus doing Kiruv work in Memphis with her husband, Mrs. Nissel has been working at Bnot Torah in the role of Head Aim Bayit and Chessed Coordinator as well as in numerous other capacities. Mrs. Nissel’s warm, caring personality makes her a natural magnet for students. In spite of her busy schedule, she always finds time to speak with girls both at school and at home. Originally from Israel and raised in Monsey New York, Mrs. Ahuva Becher’s caring and perceptive personality lend for working very well with people. After attending Bnos Sarah Teacher’s Seminary she pursued a Bachelor’s degree minoring in psychology. At the same time, Mrs. Becher has spent a number of years guiding and mentoring teens and has spent many a summer serving as a counselor, specialty staff and head of division in the pioneer program in Camp Sternberg. Additionally, Mrs. Becher has spent much of her free time volunteering and working with the special needs community. Her work included running weekly overnight respite programs, serving as an advisor on Chessed 24/7 Shabbatons, working one-on-one in HASC Bais Ezra’s school in Monsey and spending a summer as a counselor in Camp Kesher in Sternberg. After getting married and moving to Israel, Mrs. Becher worked at United Hatzala of Israel as an executive assistant and also at Tomer Devorah Seminary. 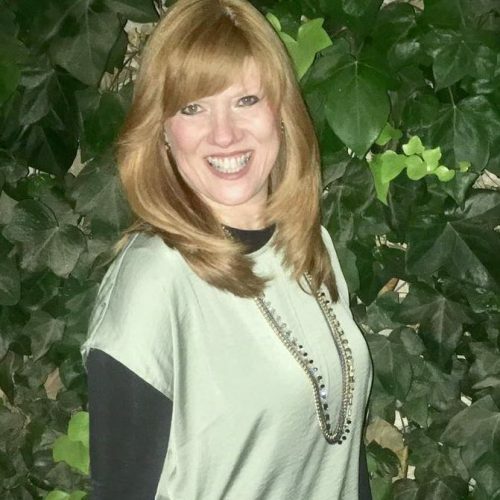 Currently, Mrs. Becher has begun her Masters in Social Work at Bellevue University’s Israel cohort and also serves as a warm Rakezet to our students. She lives with her family in our Ramat Eshkol neighborhood, where her home is open and welcoming to each and everyone of her students. Mrs. Chana Silver is a beloved teacher of ours and is also a senior lecturer for Aish Hatorah’s Discovery Programs and Ner Lelef. 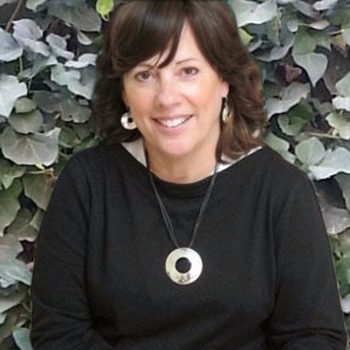 Mrs. Silver has thirty years of expert experience in Jewish education and outreach and continues to lecture around the world to many different types of people on a wide array of eclectic yet relevant topics. Mrs. Silver is a crises intervention counselor as well as the head tour leader for Legacy/Nesivos trips to Poland and Eastern Europe. She is also the site manager, coordinator and author of the column ‘Dear Chana’ on the site www.JemSem.org and is a dating mentor and a marriage adviser to couples. She is famous for making well over fifty shidduchim and remains a source of inspiration and knowledge to our students well after they graduate. 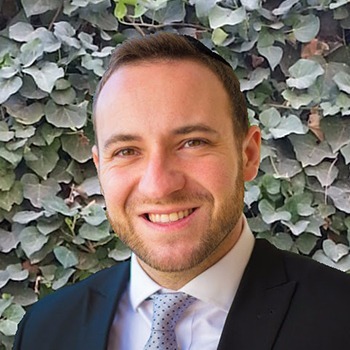 Originally from New York, Rabbi Gavriel Friedman has spent the last decade studying and teaching in various yeshivas and seminaries throughout Israel. 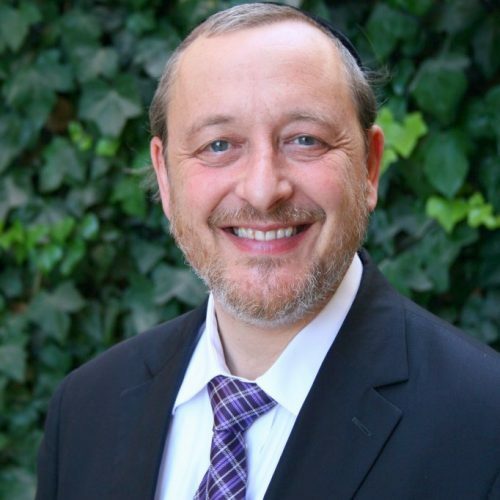 A sought after speaker, Rabbi Friedman has lectured in dozens of locations around the globe, including South Africa, England, Canada, Costa Rica, Panama, and across the United States. Rabbi Friedman’s charisma captivates audiences of all ages and inspires men, women and children across the Jewish spectrum. His unique ability to present Torah concepts in an intriguing yet entertaining fashion leaves his audiences thirsting for more. Rabbi Friedman currently resides up the road from our school and lives in the French Hill neighborhood of Jerusalem, with his wife and children. Mrs. Aviva Haymann was born and raised in San Jose, California. A graduate of the Hebrew Academy of Nassau County (HANC), she attended seminary at Bnot Torah Institute, where she later also served as a Madricha from 1992-1999. Holding a B.S. in Mathematics from Empire State College, Mrs. Haymann is known for her sharp mind and as a stimulating speaker who conveys deep, meaningful insight using laughter and a great sense of humor. She has the extraordinary ability to captivate audiences using a vast array of sources, weaving them together into one beautiful tapestry highlighting the major themes relevant to a Jewish woman. Her ability to relate to students is seen by all, as she caringly guides her students. Currently, she resides with her husband and children in Tel Zion, where students are often invited to celebrate a vibrant Shabbat experience. ​Originally from London, England, Rabbi Shua Rose studied at Yeshivas Mercaz Hatorah, Ner Israel Rabbinical College and most recently under Rabbi Yitzchak Berkovits at The Jerusalem Kollel. 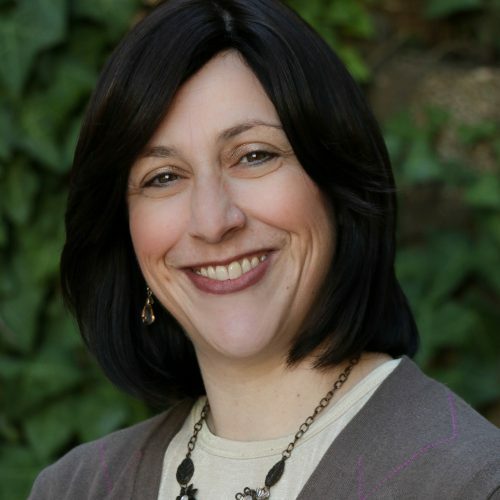 Rabbi Rose holds a BA in Psychology from the University of Maryland and is known for explaining Judaism’s esoteric concepts in an down-to-earth manner. Rabbi Rose was the Head Counselor of Camp Sdei Chemed International for many years, and spent many summers directing Project Build. 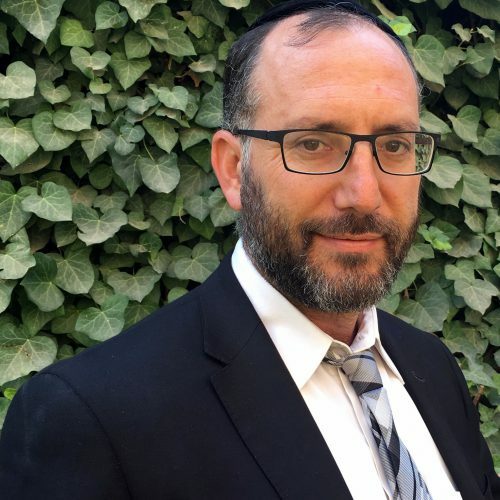 Formerly a radio show host on Shalom FM in London, Rabbi Rose is a sought after Baal Tefillah and musician, whose soul stirring kumzitzes are heard throughout our Ramat Eshkol neighborhood. Rabbi Rose resides with his wife and children, minutes away from our school.